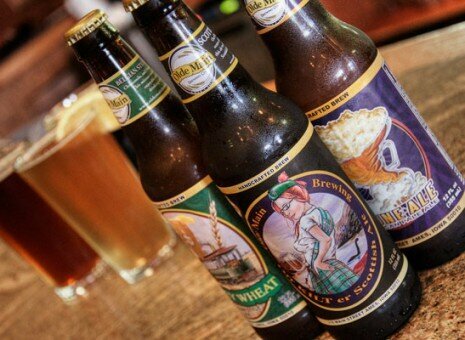 HOME - Olde Main Brewing Co.
We offer a wide range of choices to satisfy your hunger such as certified angus steaks, juicy burgers, quality seafood, fresh soups made daily, and delectable desserts. 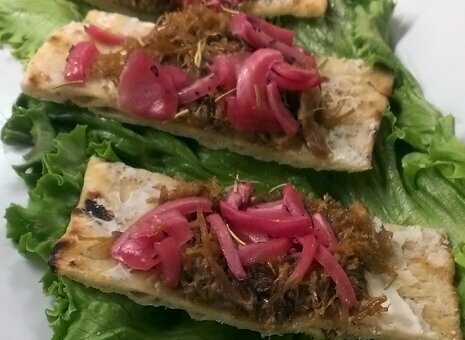 We provide many innovative vegetarian and gluten free options too! 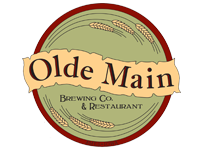 Olde Main Brewing Co. & Restaurant will customize any menu to fit your personal or business function. We understand you’re looking for something more in your beer. That’s why at Olde Main Brewing Co. we craft fresh full-flavored brews for a discerning palate.